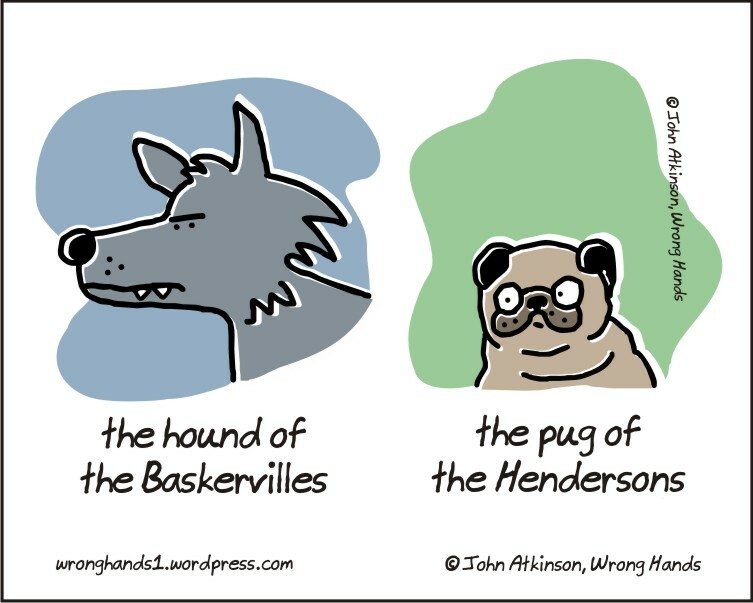 Should be the pug of Lady Bertram . . .